Handing over the keys to teenagers for their first drive can be worrisome for parents but new technology is hoping to make it a bit easier. 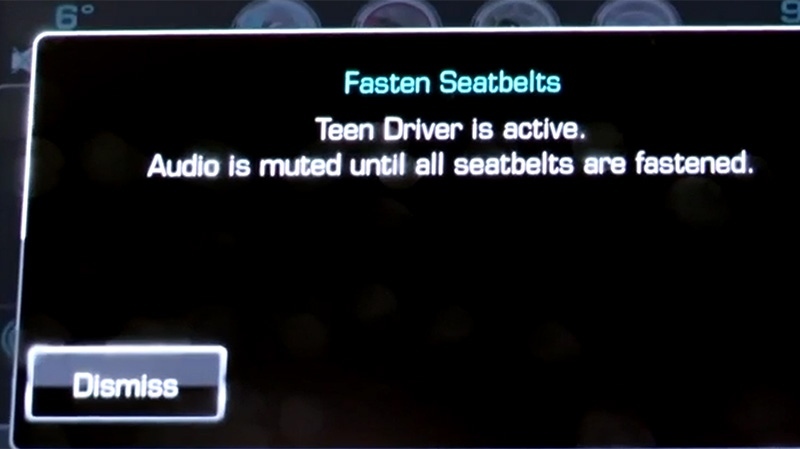 General Motors is introducing 'Teen Driver' system at the New York auto show this week. 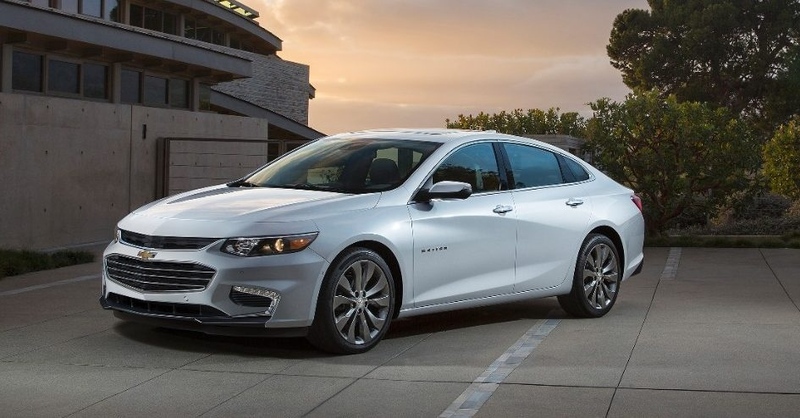 The new 2016 Chevrolet Malibu will debut a built-in driving system that is aimed at encouraging safe driving habits for kids, according to a press release from GM. GM says they developed the system so parents could use it as a teaching tool with their kids. 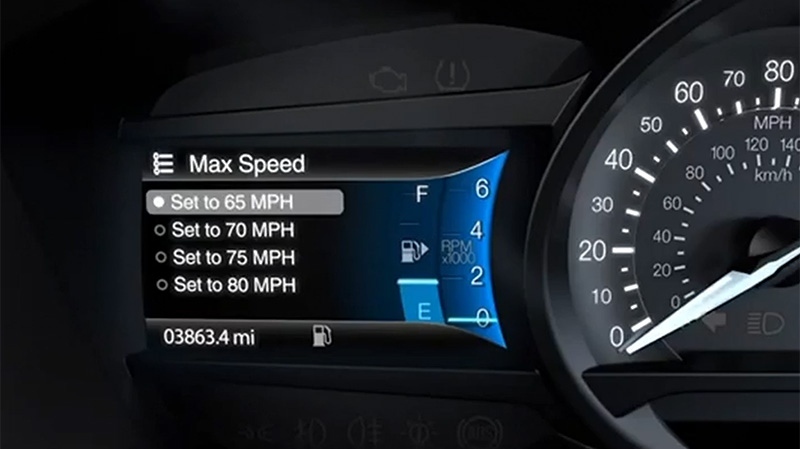 “It’s a programmable feature that encourages safe driving habits in a number of ways,” GM safety engineer MaryAnn Beebe. 'Teen Driver' will also allow parents to set a maximum speed anywhere between 72 and 120 kmh which, if exceeded, will set off a visual warning and audible chime in the car. Other safety features: The car radio won’t play unless the seat belts are buckled, and smart phones connected to the car's stereo system can be placed on “do not disturb” mode. While many believe this technology is a step in the right direction, others believe the best safety measure is just teaching proper driving skills. 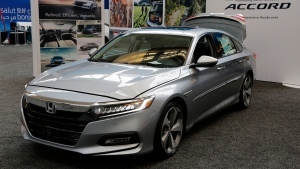 “We do think we need to know the skills before you start relying a bit more on the technology,” says Ian Jack of the Canadian Automobile Association. According to U.S. statistics, the crash fatality rate for 16 to 19-year-olds is nearly three times the rate for drivers ages 20 and over. The 2016 Chevrolet Malibu will debut at the New York Auto Show in early April and is expected to be on sale by the end of 2015.